It's the cream-of-the-crop when it comes to peanut butter. 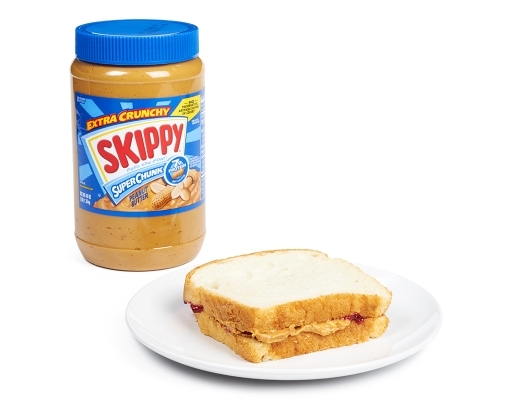 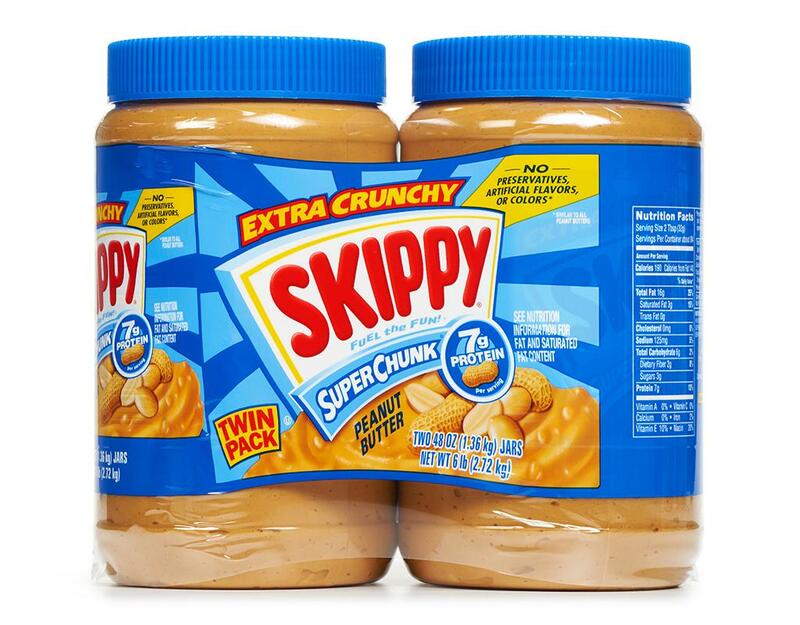 Skippy Super Chunk is the ultimate peanut butter taste experience when you're looking for that extra crunch. 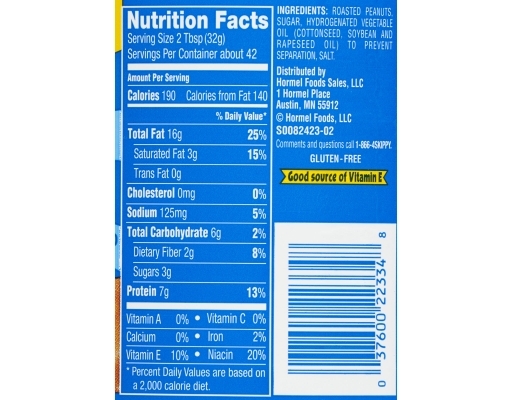 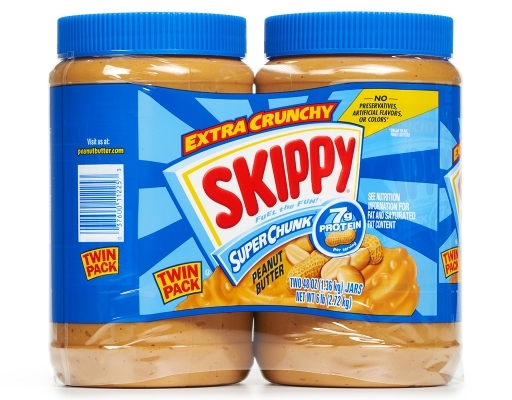 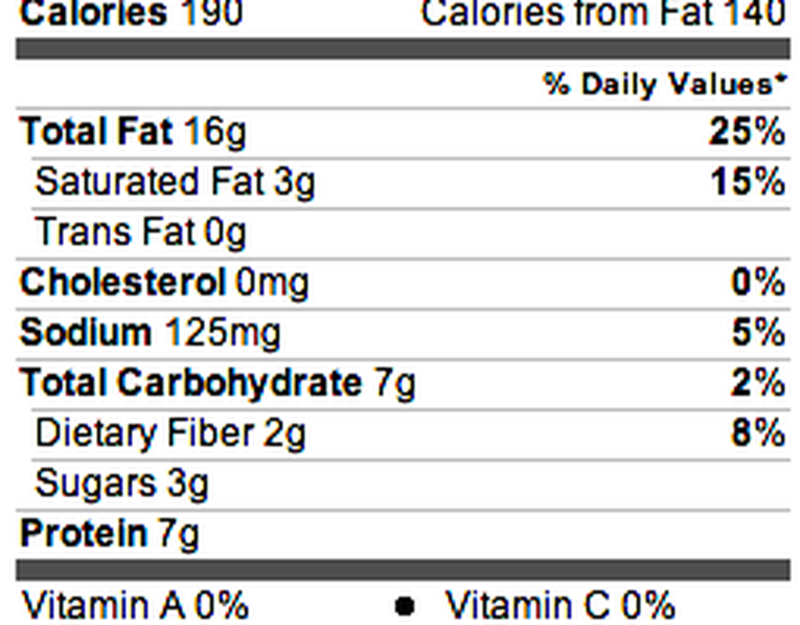 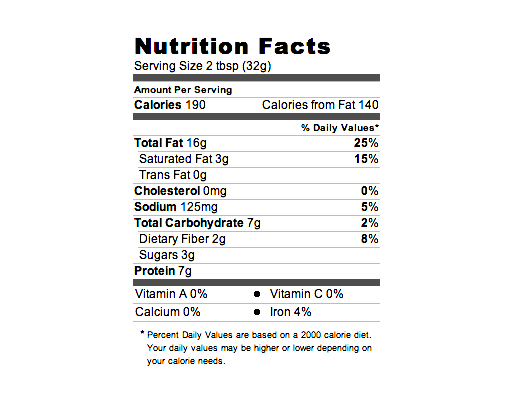 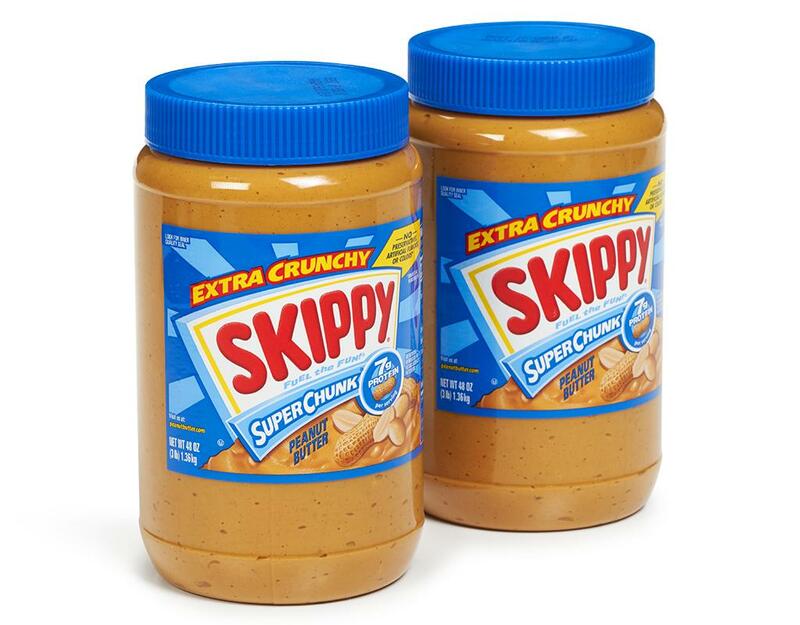 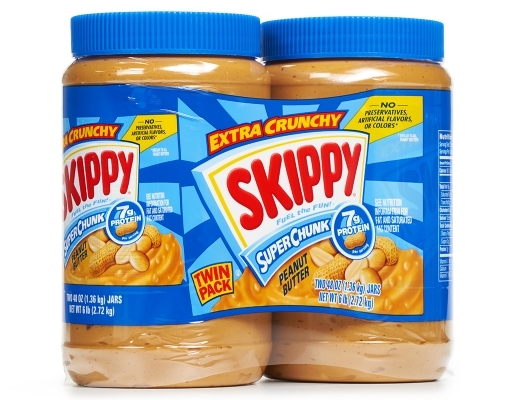 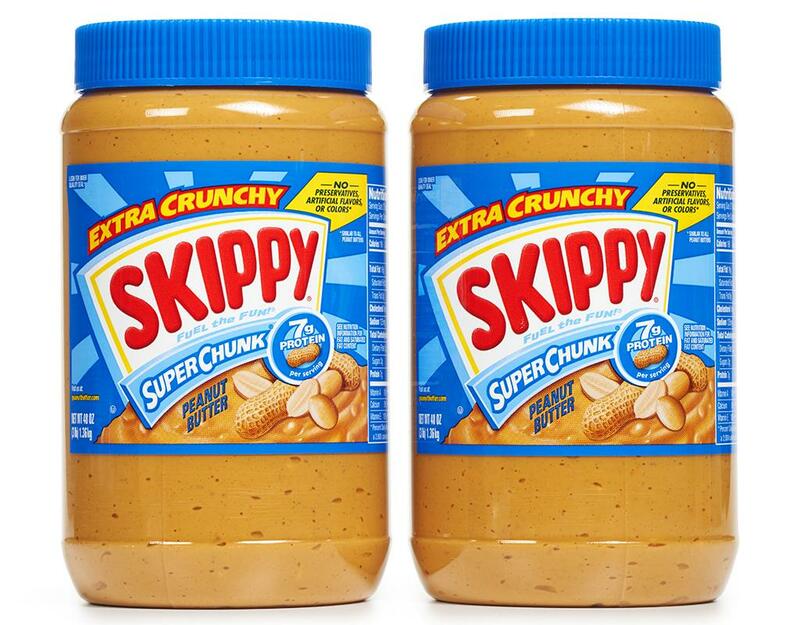 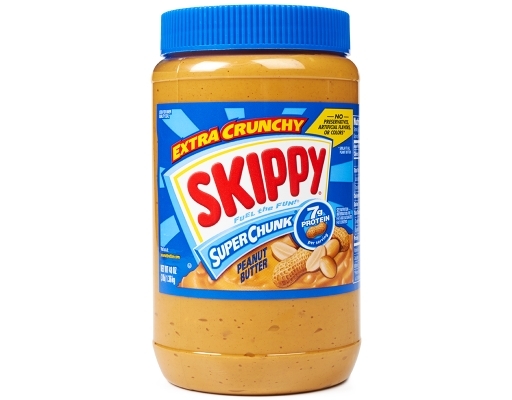 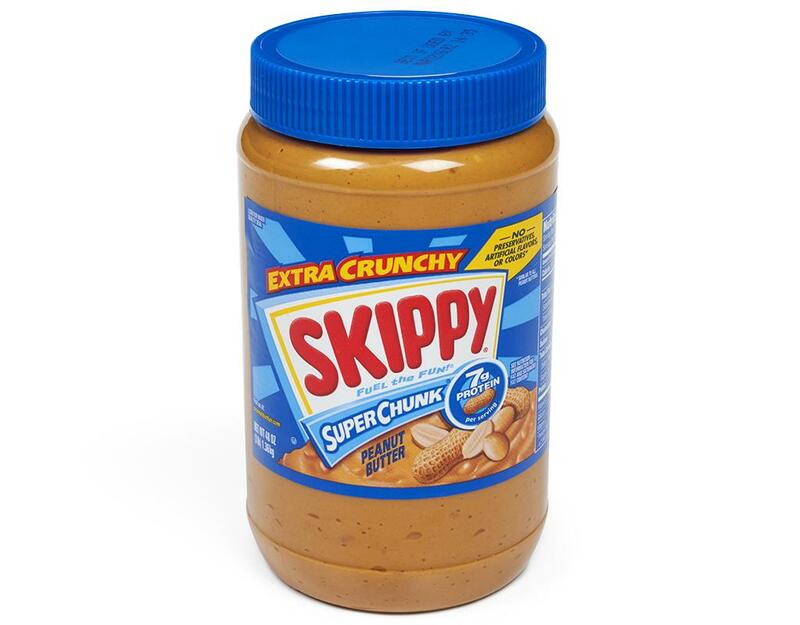 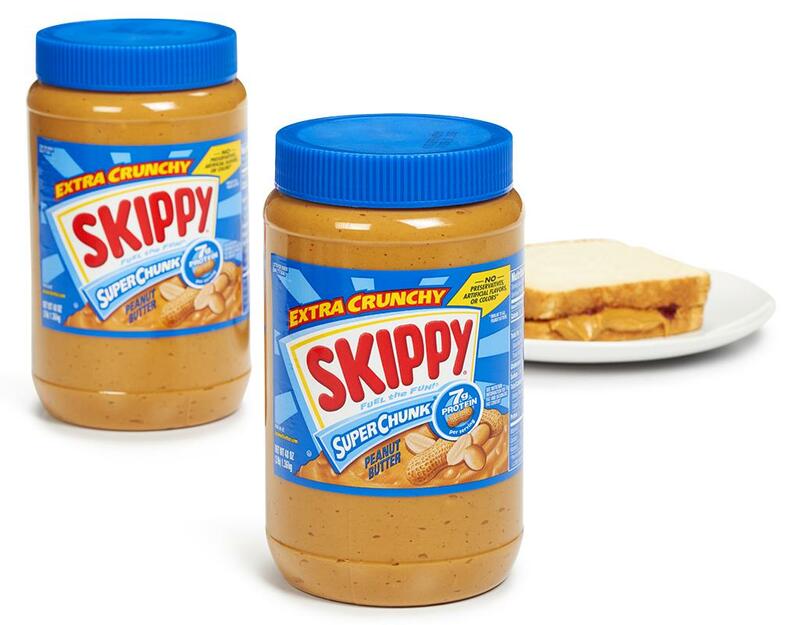 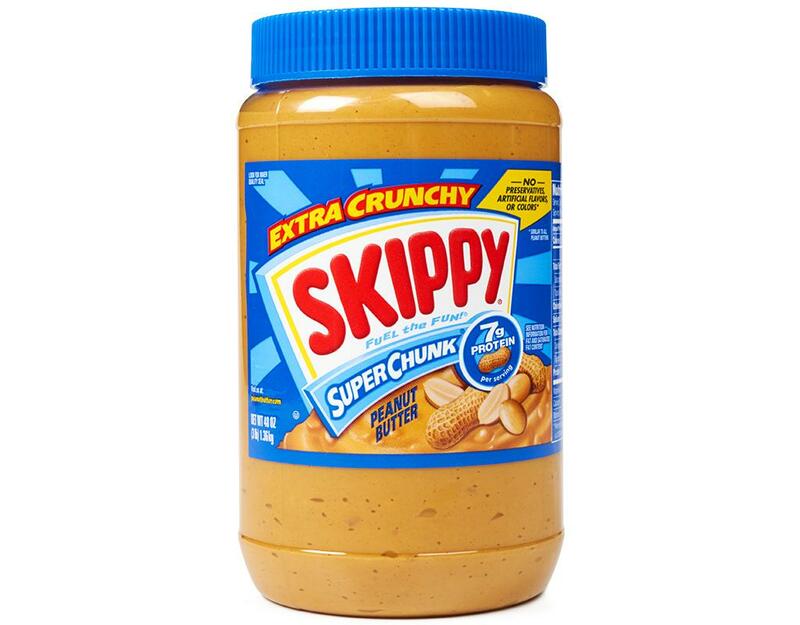 Skippy Super Chunk has loads of real peanut pieces blended into every jar of great-tasting peanut butter. 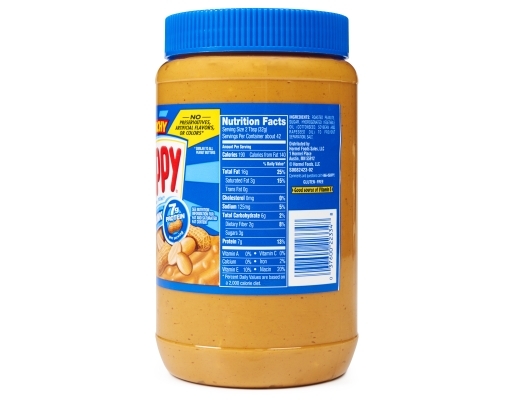 There's nothing closer to true peanut taste than this.